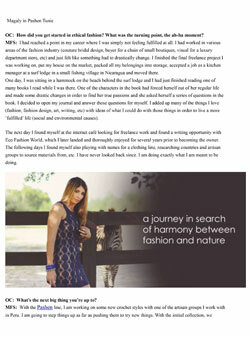 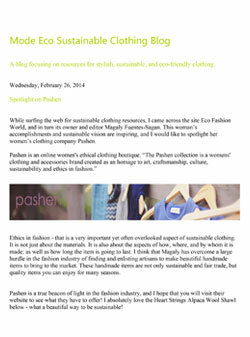 Sonya Choron features Pashen on Mode Eco Sustainable Clothing Blog. 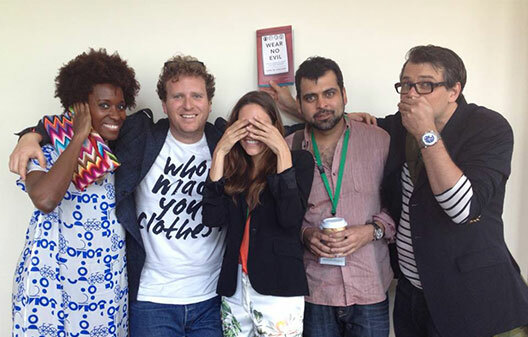 Bianca Alexander of Conscious Living TV, wearing Pashen Collection Handwoven Zig Zag Clutch in Multi to Sustainatopia in Miami. 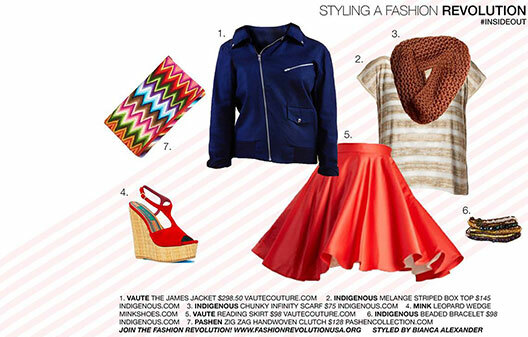 Fashion Revolution Campaign and Conscious Living TV feature Pashen Collection Handwoven Zig Zag Clutch, in Multi in Spring Outfit Look board. 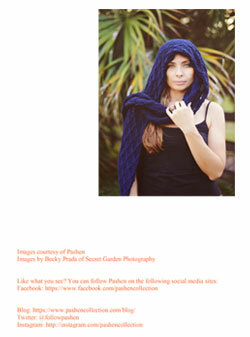 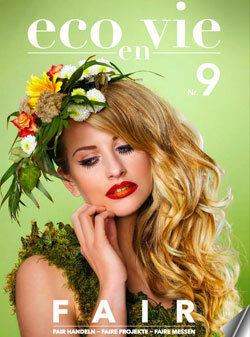 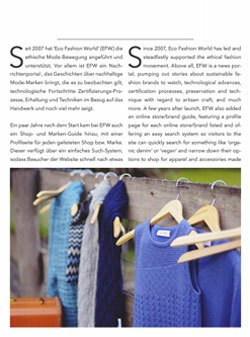 Pashen Collection featured on pages 24-39 of Deutsch/English Online Magazine, ECOenVIE. 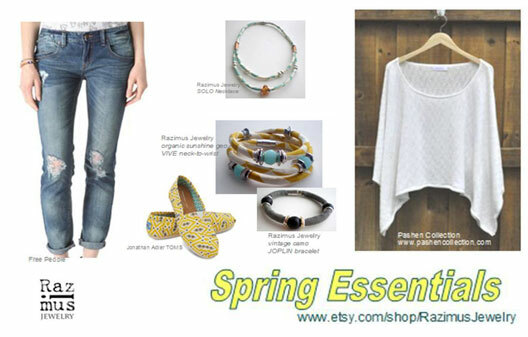 Pashen Collection Summer Waves Cotton Kaftan,included in Razimus Jewelry Spring Essentials’ lookboard! 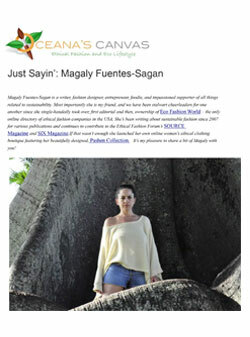 Oceana Lott of Oceana’s Canvas features Pashen Collection Founder/Designer for the first edition of her new series Just Sayin’, which aims to put the spotlight those who drive the eco fashion industry.